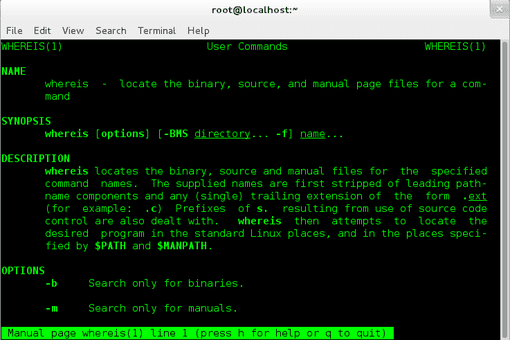 The command line in Linux takes more of a center stage than it does in other operating systems. Here's lots of help with this powerful aspect of Linux. What Are Symbolic Links Anyway, and How Can I Create Them? 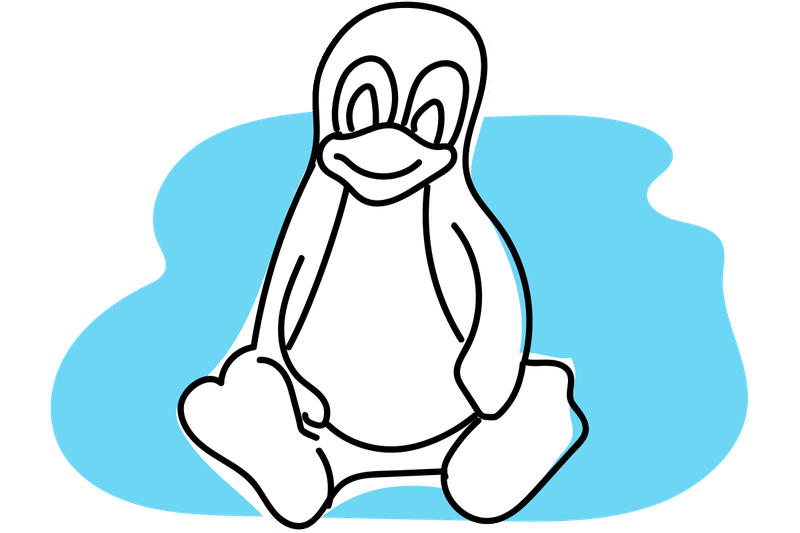 What Do the Linux Commands dos2unix and unix2dos Mean? What Is the Linux sync Command? What Is the mknod Command?